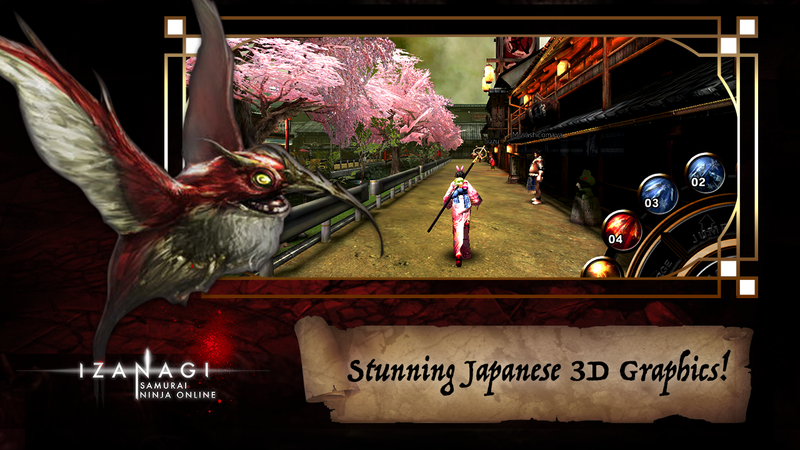 Note: Move your downloaded data to folder /Android/obb/com.asobimo.izanagienglishonline. "Characters are designed by Takashi Okazaki best known for Afro Samurai. 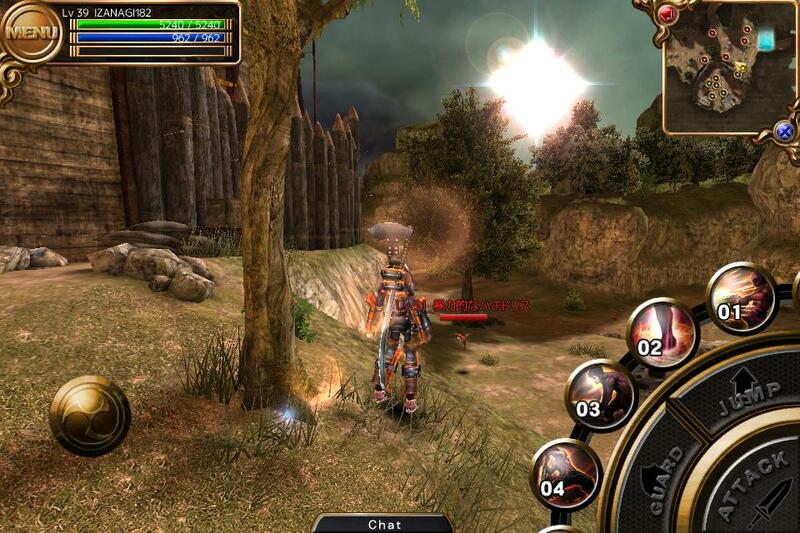 Full scale role playing game with over 100 quests each with great volume can be enjoyed. 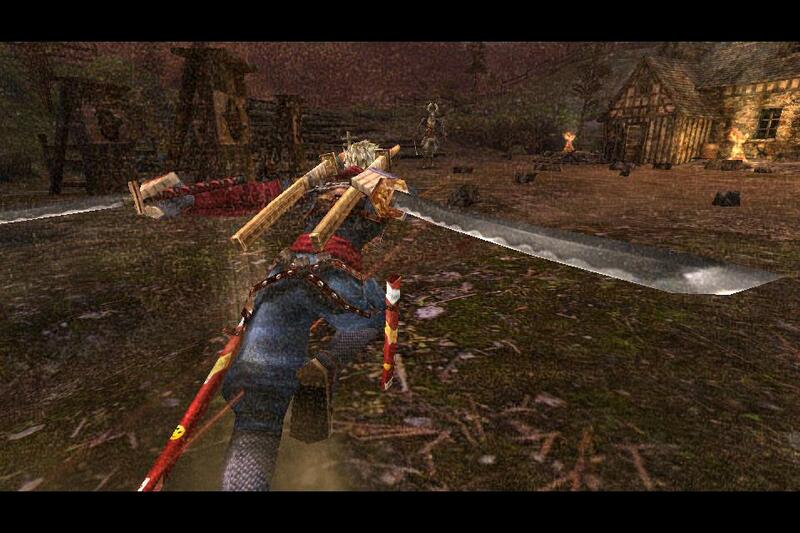 Pick your class from Assassin, Mage, Cleric or Warrior and enjoy the world of ninja action!" 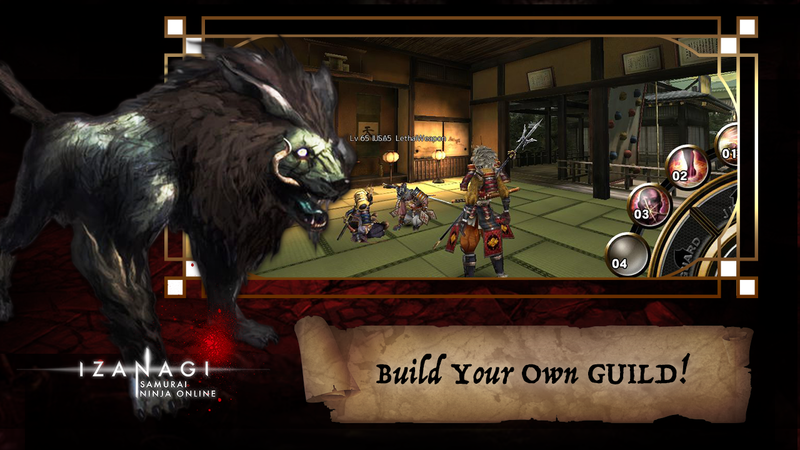 ◆Breathtaking actions with the best graphics: Storyline quests! Over 100 storyline quests await you in your adventure. Travel through the world meeting unique characters, that will help you and betray you at times. As you proceed on your journey, time will come for you to seek the mysteries of the world, confronting heavy decision makings. 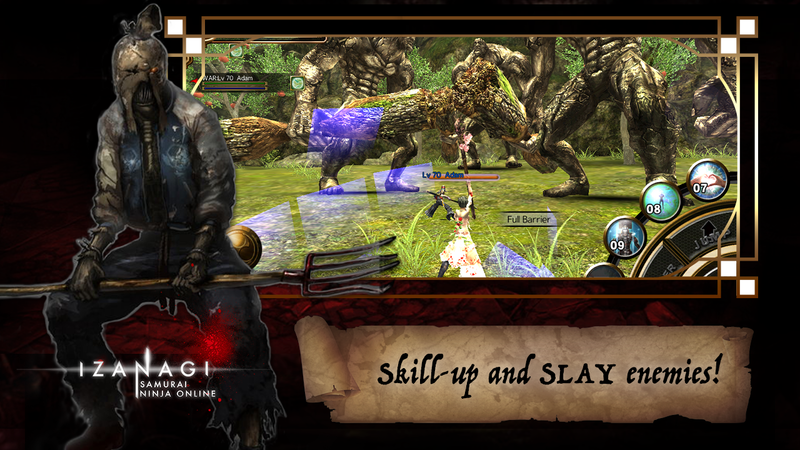 ◆Classes and skills to enhance your battle experience! Players can choose from the following 4 classes. 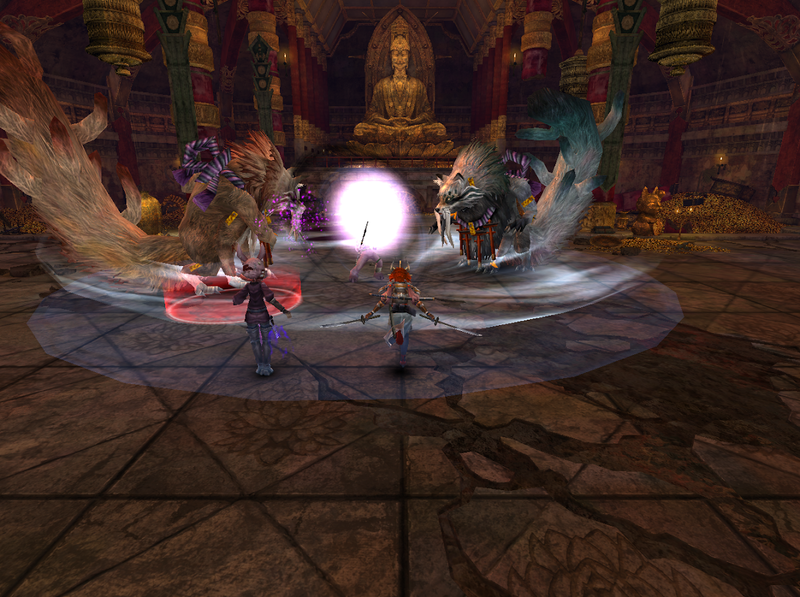 Each class has its original skills with numerous combinations to expand how you battle. 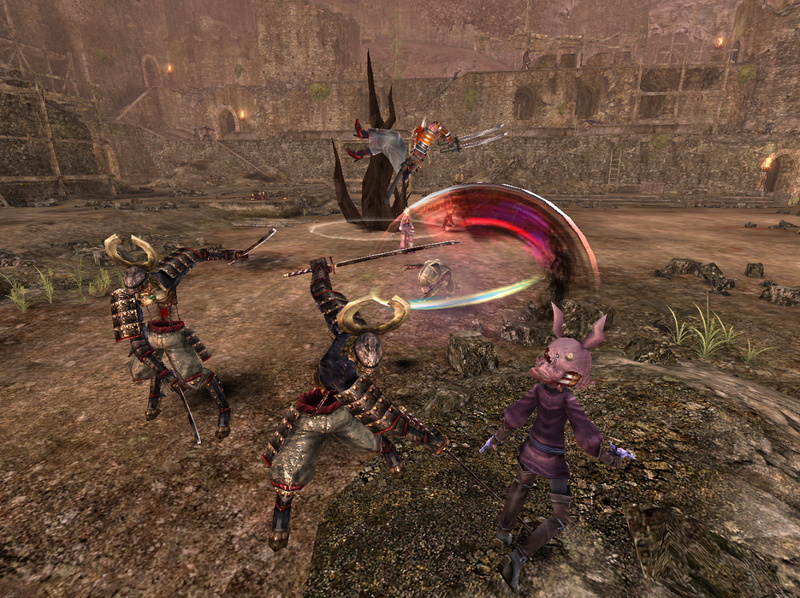 Team up with other players online to enhance your battle experience. "Trick enemies with attacks, speed and skills. 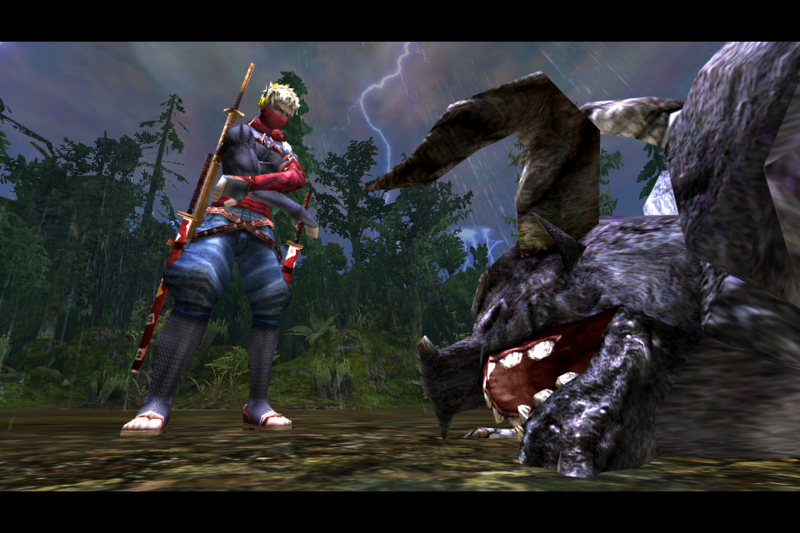 "Attack enemies with destructive Ninjutsu. "Tough as a tank. Secure teammates&apos; safety by taking enemy attacks. From the Civilization Charter, strict rules lay down in the Fifth Continent. people&apos;s life fields became overwhelmingly narrowed. are now called on for the mainstream jobs such as carrying goods, securing VIPs, and defeating monsters. the ninjas are now sent off to each land. the ninjas were focusing on with their training. 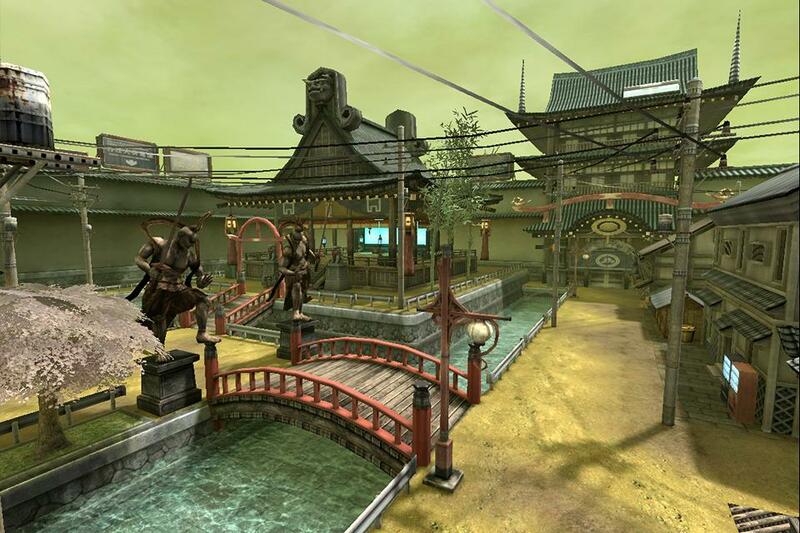 ◆Developed using the "UNREAL ENGINE 3"
Real textures and high-definition graphics using the "UNREAL ENGINE 3". Experience the never before seen beautiful worlds on your smartphone. -This game is for online play only. WiFi connection will be required for some devices. -The performance speed may differ depending on the device you are using. -Depending on the network environment and emergency maintenances, you may not be able to connect to the game. 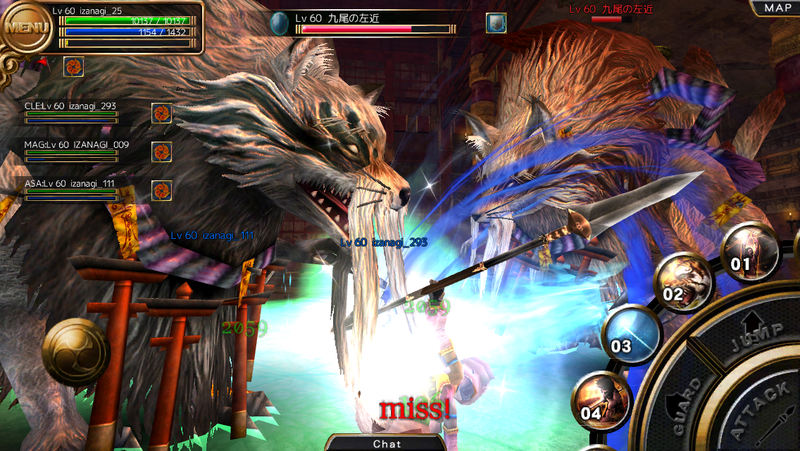 -Please play the game with good manners for other players to enjoy the game. For requests or bug contacts please contact us from the contact form in the official website. *Replies will be done from the orders received. *You cannot play the game without a SD card or with a SD card without enough space. *Initial launch will require data downloads, be sure to launch the app in an environment with stable connections. Replies for your contacts will be done during 11:00AM to 6:00PM (JST) excluding weekends and holidays. Server monitoring will be performed on the same hours as contacts, 11:00AM to 6:00PM (JST) excluding weekends and holidays. Please note that additional time may be required to restore servers when servers are down outside the period above. 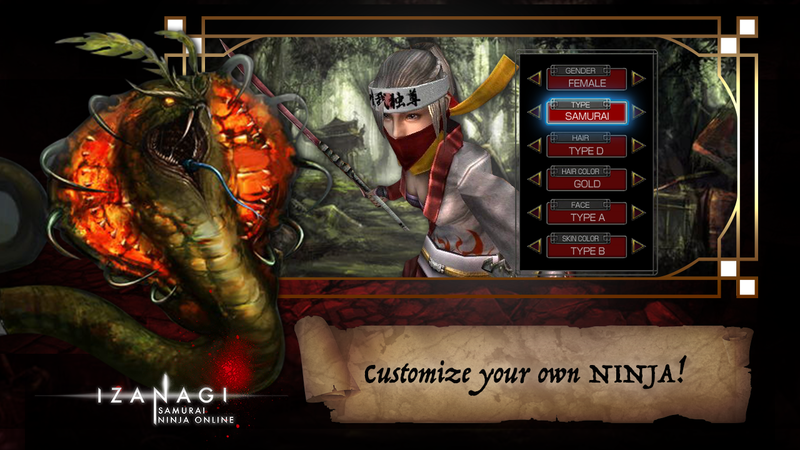 IZANAGI Online for Android will authenticate using your "Google ID (Google Account)". - Account restorations due to device repairs and exchanges, or initializing the device upon device troubles. You can transfer your account information including the above issues by setting your Google account to your Android device.